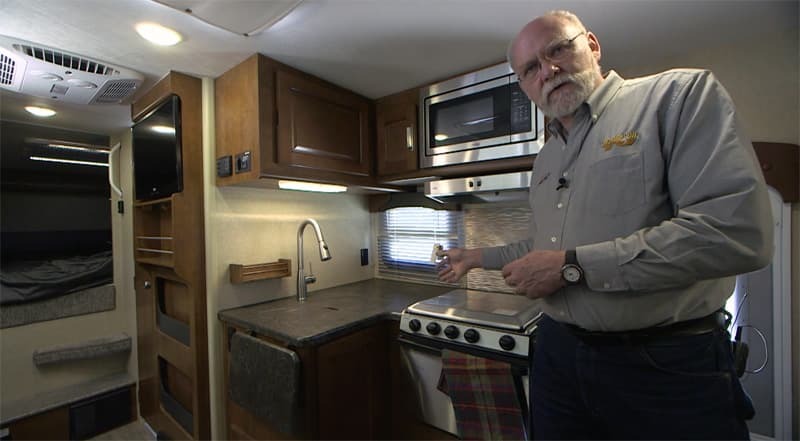 Jeff Johnston of Rollin’ On TV recently produced a video walkthrough of a 2018 Lance 1172, a long bed, dry bath, double-slide truck camper. 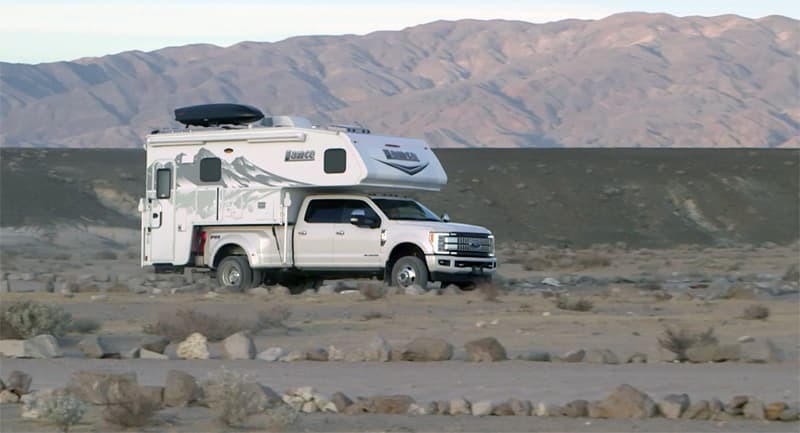 Check out the Rollin’ On TV video here: 2018 Lance Camper Video. Above: Jeff Johnston presenting the 2018 Lance 1172.